​Sandy, the four-times-married-three-times-divorced owner of a wedding chapel in Las Vegas, has certainly seen her fair share of matrimonies! 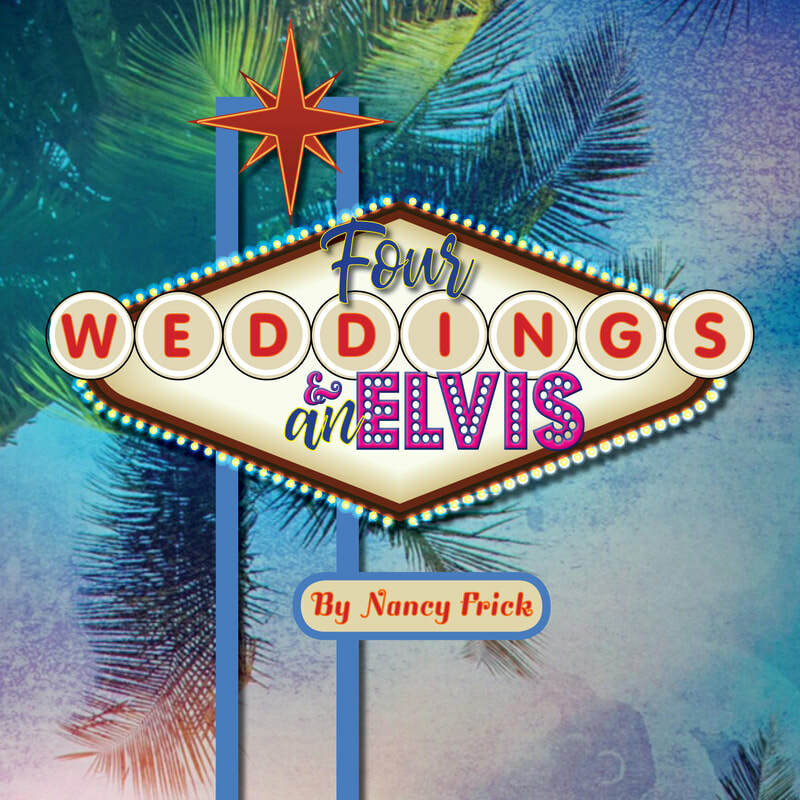 In the hilarious Four Weddings and an Elvis, we witness four of her funniest: Bev and Stan, who are getting married--by the King himself--as revenge on their exes; Vanessa and Bryce, two arrogant aging stars who are tying the knot as a publicity ploy, and are vexed by an aging Elvis who doesn’t know who they are; and Martin and Fiona, a gentle postal-worker and a tough ex-con trying to get married before the police arrive! However, the final wedding is the funniest all: Sandy’s fifth and final wedding which reveals a hilarious twist!